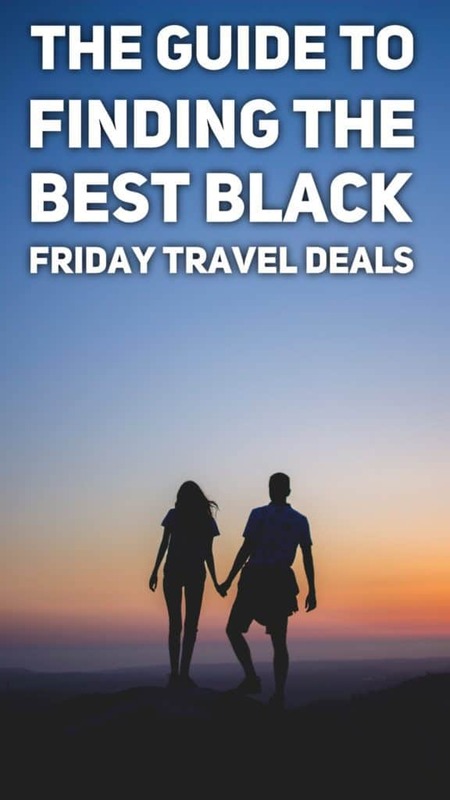 Best Black Friday travel deals 2017 - find the biggest discount! Hey, in this article I wanted to tell you about the best Black Friday travel deals 2017 we found on the Internet. We were looking intensively during the last couple of days and made this compilation just for you. Black Friday is a really crazy day (more like a week already) when everybody rushes to spend their savings on some really cool deals. While initially, only the biggest retailers in the USA participated in Black Friday Sale, now almost everybody gives discounts for Black Friday in 2017. Moreover, there’s Cyber Monday, so the deals don’t usually last just 1 day. While the biggest discounts are usually on Friday, you can still grab some amazing deals during the weekend and on Monday! Black Friday in 2017 is predicted to be really crazy! Moreover, some online retailers like Amazon already launched the deals for Black Friday! All the shops around me have put some Black Friday discounts on their glass windows. And people are waiting, anticipating some really amazing discounts. Even though most of the people are waiting for some discounts on electronics (and goods like that), there’re people (just like us), who love traveling (and saving money when traveling). Traveling is expensive, but if there’s a chance to save some dollars, pounds, euros etc during booking the next flight, hotel or a tour, we would go for it. 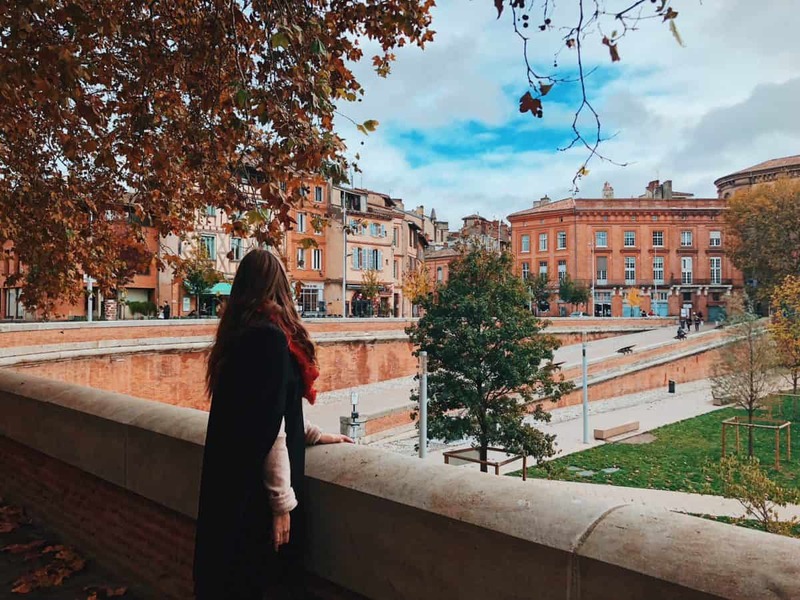 That’s why we made this list of best Black Friday Travel deals 2017 (and Cyber Monday Travel Deals), so you also can save money when booking your next holiday. Amazon is always number one when it comes to the Black Friday sales. Actually, the Black Friday sale has already started and you can buy some pretty awesome travel gear with a huge discount. Whether it’s a new camera or just a lens, or maybe a drone, Amazon got you covered. 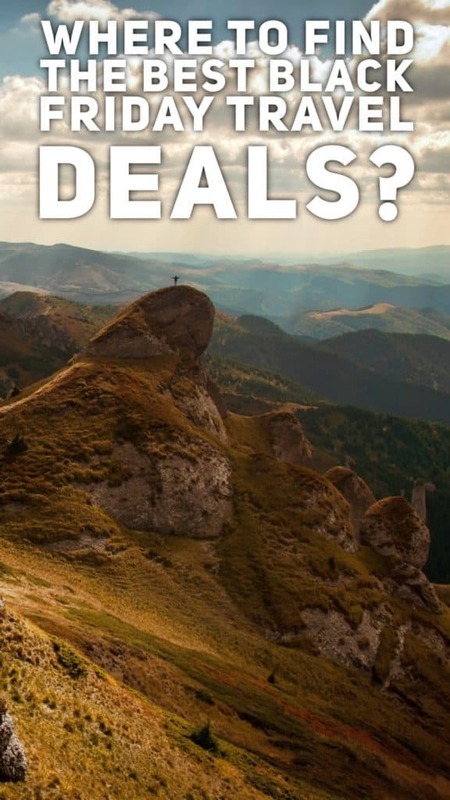 Last time I looked there were 70% off selected noise-reduction headphones (perfect for flying) and 25% off selected laptops, cameras, action cameras and travel gear! To see all the Black Friday Deals, head to Amazon US or Amazon UK depending on your location! ASOS is definitely my favourite online clothing store. London is way too crowded for shopping, so for me personally, shopping online is way more pleasurable now. ASOS is famous for its amazing Black Friday deals, so don’t miss 20-40% off everything, even items already on sale! Another online store, where you can get AMAZING deals for Black Friday – especially clothes for your future travels! Check the deals now (everything is selling out very quickly) and don’t forget to use the promo code BLACKFRIDAY! Ebay has some amazing deals for Black Friday! They are so good that I won’t tell you more! Tss.. just click here and check them out! This year, Hotels.com have some serious sale going on! You can get up to 60% off selected hotels with the promo code BF11 or CM50UK. Have any plans for the next year? Well, it’s always better to book hotels now. If you’re a fan of Travelodge, they are running a whopping 30% sale on all the hotel stays! Check it before it’s too late! BLACKFRIDAY17 is the promo code you need to use at the checkout! H&M is my biggest provider of Instagrammable clothes. The reason: it’s great-looking, affordable and durable. Now H&M will have 30% OFF EVERYTHING, can you believe that? Offer is valid on CyberMonday only and the promo code is not needed! Who’s a fan of Lonely Planet books here? Just this Black Friday you can get 2 travel guides for 1 using this link here! Planning a trip to Europe anytime soon? Well, we’ve got you covered! Eurail is running an amazing promo where you can save up to $150 when buying Eurail train tickets. Use this link for more information! OneTravel is also running a great Black Friday Sale. With the promo code BFCM40 you can get really great deals from OneTravel – just check them out now! CheapOair also has some amazing deals with the promo code CYBER30! Check their deals now! Liked this post about the best Black Friday Travel Deals 2017? Spread the word and share it on Pinterest! Disclaimer: some of the links are affiliate.